The prosecution is required to prove that the defendant in a court case is guilty of a crime beyond the shadow of a doubt. "Beyond the shadow of a doubt" is a phrase that is typically used to describe something which is absolutely true. This phrase is often used in a court of law to refer to the burden of proof that resides with prosecuting counsel. The defense is not required to prove their clients are innocent, but merely to cast reasonable doubt on the case presented by the prosecution. When that doubt is established, though it may be small, it can have devastating impacts on the overall case. The phrase is also commonly used in everyday speech. An absolute is something that is always true. It is pure and free from contradiction. This terminology can be applied to a wide variety of ideas, such as principles and facts. To say that a fact has been proven beyond the shadow of a doubt is to say that it is always true, and cannot ever be contradicted. The phrase "beyond the shadow of a doubt" is commonly used in criminal trial proceedings. 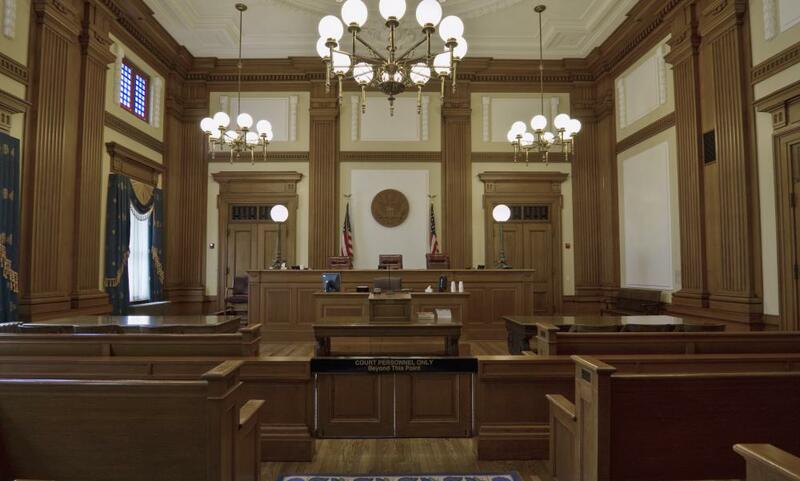 In a criminal court of law, juries are often asked to determine if there is any reasonable doubt concerning whether an individual committed a crime. They are not required to decide if the defendant is absolutely guilty, or absolutely innocent. They are merely asked by the counsel for the defense if it is remotely possible that someone else committed the crime. The job of the prosecuting counsel is to provide evidence that proves concretely that no other person could have possibly carried out the crime in question. The prosecuting counsel must establish their case beyond the shadow of a doubt. If any doubt remains in the minds of the jury, no matter how small, they are required to vote by law that the defendant not be convicted. When a light source is directed on a very small object from a precise angle, the shadow of that object can be exponentially larger than the original item. Similarly, doubt in this type of instance, though it may seem remote and insignificant, can have an overwhelming effect on the outcome of the jury's decision. People may also use this type of language in everyday conversation. In such situations, the user is generally not asking for the level of proof that can be provided in a court of law. They are typically asking if something or someone is trustworthy and reliable. An example of this would be one friend asking another for a recommendation for an auto mechanic having had bad experiences with several dishonest mechanics in his past. He could ask his friend, "Do you trust this man beyond the shadow of a doubt?" What is a Standard of Proof?